Saxophonist Mike Casey puts out some of the best contemporary jazz we’ve heard in a long while. From the day he first picked up a saxophone in fifth grade, Casey’s love for jazz became inescapable. Beyond being nominated for “Best Jazz” at the CT Music Awards, Casey has performed alongside prominent jazz artists such as Marc Cary, Charles Tolliver, DJ Logic and more as well as performing at festivals like the Exit Zero Jazz Festival and the NYC Winter Jazz Fest. 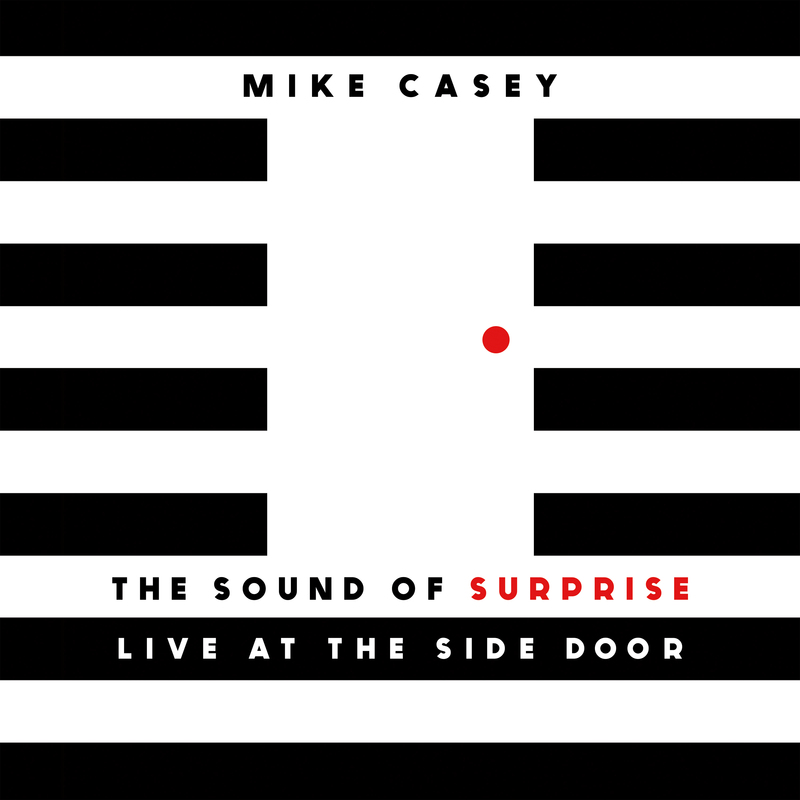 Released Tuesday, February 7, Casey’s brand new album, The Sound Of Surprise: Live At The Side Door, is a must listen for all fans of jazz. Hear his 30 Under 30 playlist here.